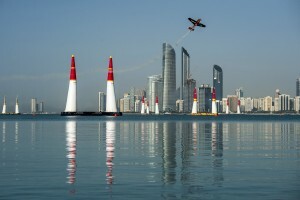 The season kickoff of the 2016 Red Bull Air Race World Championship turned expectations upside-down, including the favorite finishing 9th and the bottom-ranked pilot earning his first-ever podium. This year’s title is going to be the most fiercely contended yet. 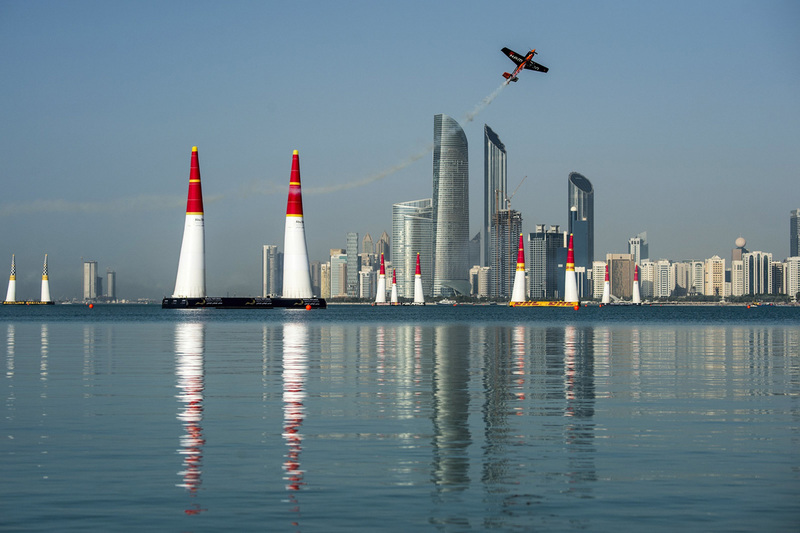 Abu Dhabi (UAE) – The first race of the 2016 Red Bull Air Race World Championship was even hotter than expected in sizzling Abu Dhabi on Saturday, as Nicolas Ivanoff of France blazed through the pylons to victory in a close and frequently astonishing competition. Claiming the early lead in what’s setting up to be an especially fierce title battle, Ivanoff’s time of 58.550 was barely a tenth of a second faster than Matthias Dolderer of Germany in second place (58.660). 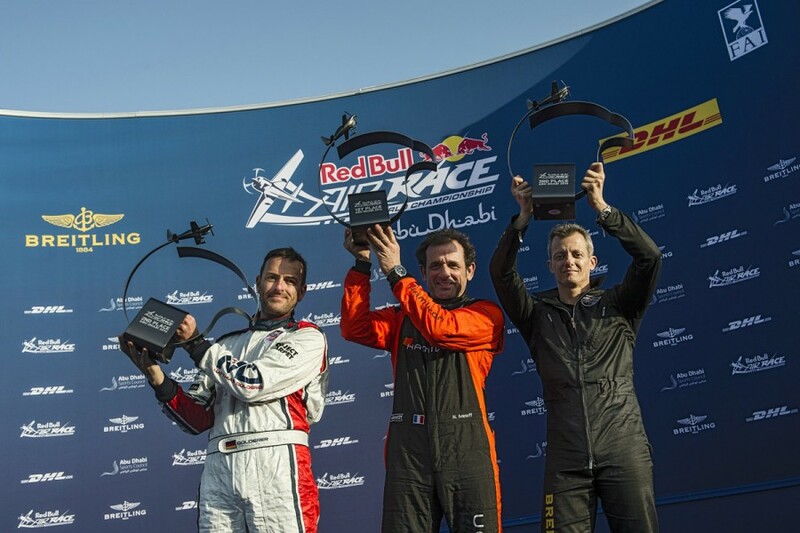 François Le Vot of France, who is beginning only his second season and was ranked 14th, captured his first career podium with 1:02.281 for third place. 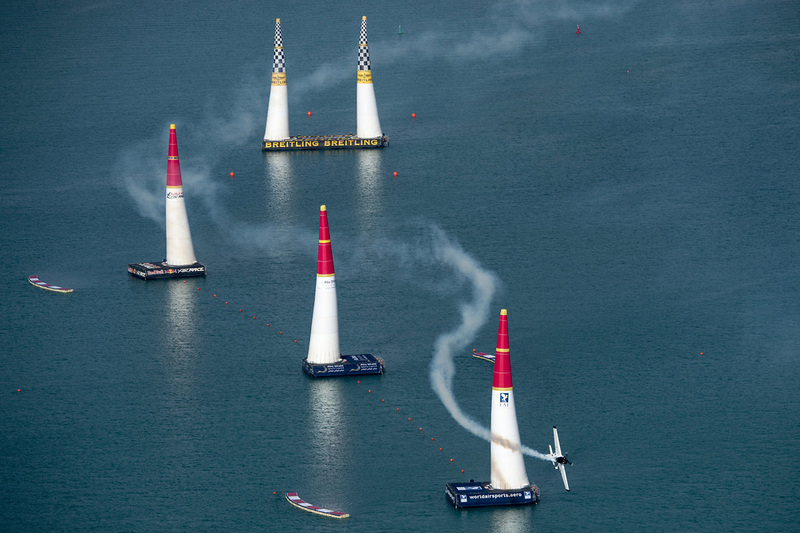 With the retirement of 2015 World Champion Paul Bonhomme, the 2016 title for the world’s ultimate motorsport series in the sky is anyone’s to seize, and the heat was on. The day was packed with shocks: Matt Hall of Australia, who was ranked number one after finishing second overall last year, hit a pylon and failed to advance beyond the opening round for only the third time in his career. 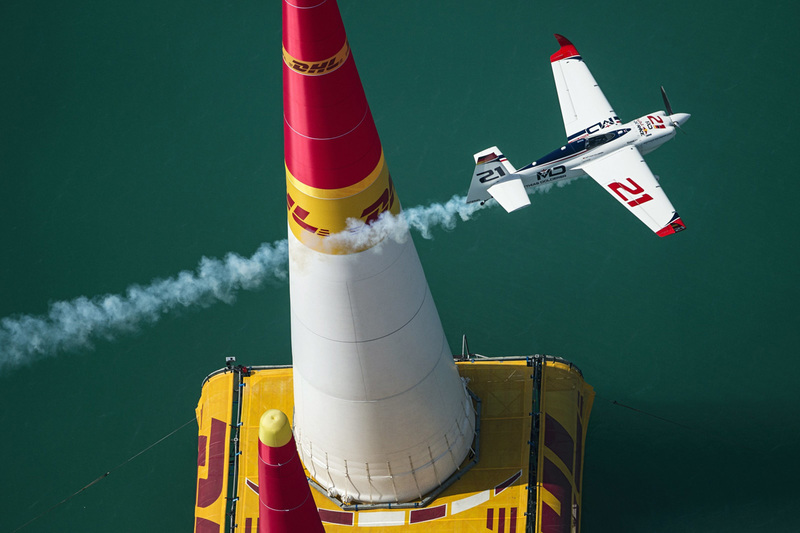 Another top favorite, 2008 World Champion Hannes Arch, gave fans a similar surprise after flying brilliantly through the early rounds only to earn a disqualification in the Final 4 for passing the Safety Line. Subsequently, he was awarded 0 points.